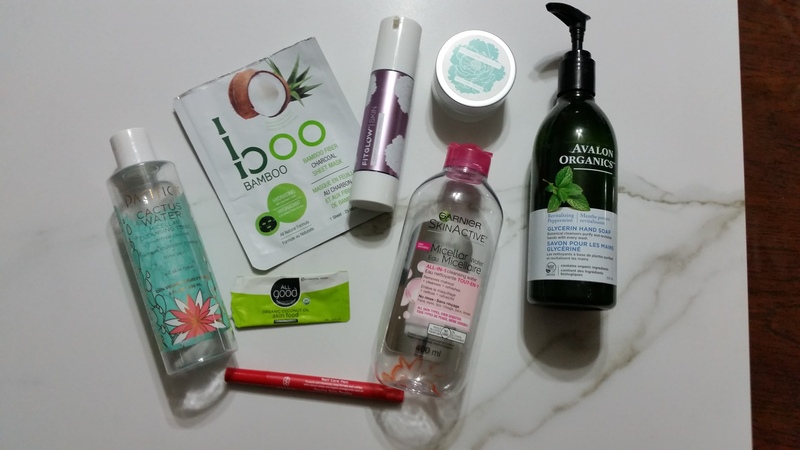 Another year has almost past and the last installment of empties post is here again. 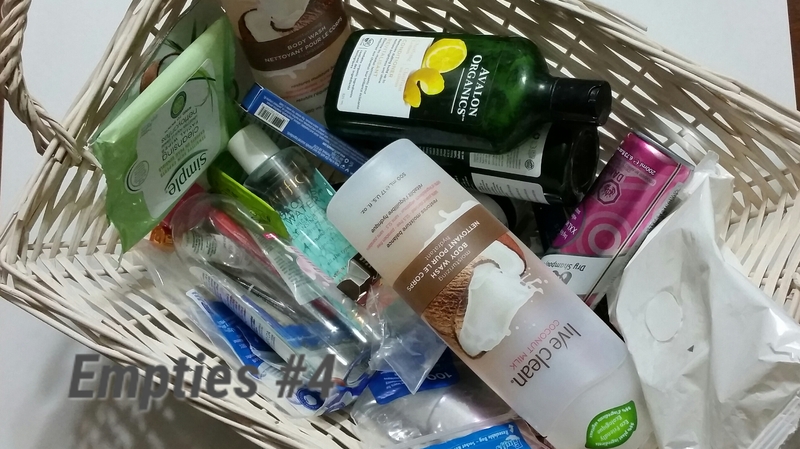 The basket of products used is overflowing! This last quarter I really tried to focus on using up my products fully, whether it be products I’ve bought or PR products. With that being said, my mini love it or leave it review is honest and my own. I tries to break the basket up into 3 sections to make it more manageable. *North American Hemp Co. Moisturizing Shampoo & Conditioner: Although I only received a small sample that was all I needed with this product. I was able to get 2 shampoos out of the sample and it left my hair smooth, soft and manageable. I have seen this product at Winners and have always past it by, but I will not make that mistake again. 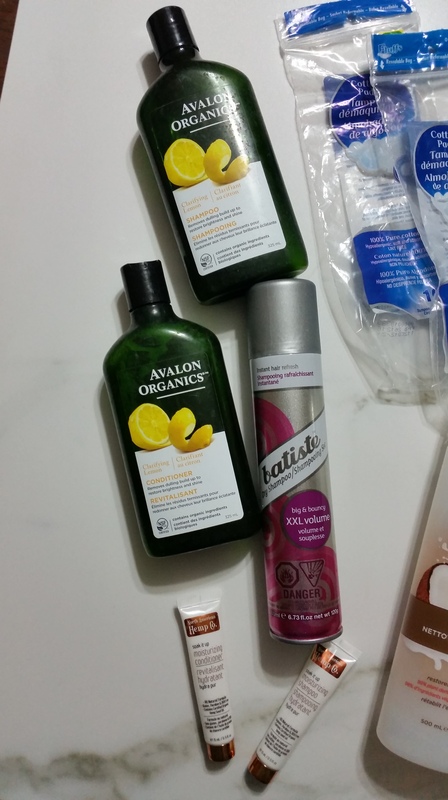 Batiste Dry Shampoo XXL Volume: I have yet to find a decent Natural, Green dry shampoo that does not leave my hair white or chalky. I love this one for days that my fine, limp hair needs a boost! *Boo Bamboo Charcoal Face Mask: My initial thoughts on this mask after I used it was “this is an amazing mask!” and it is. For my skin type (combo oily/dry & acne prone) it was amazing on day 1, but day 2 my oil was out of control and I started to breakout. I know for myself if I over moisturize I breakout. So my bad 🙂 Other than that small detail, it left my skin super soft, plump and glowing right after. 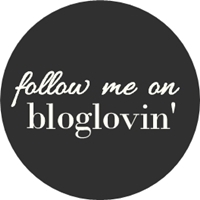 *FitGlow Beauty Cloud Comfort Cream: Love this stuff! It was gifted to me from Anna (the founder) when it first launched and I have not been without it since! FitGlow Beauty Age Clear Serum Pads: I bought these in a kit and loved them. I did not use them every day as they potent but when I did for troubled spots they really came through for me! 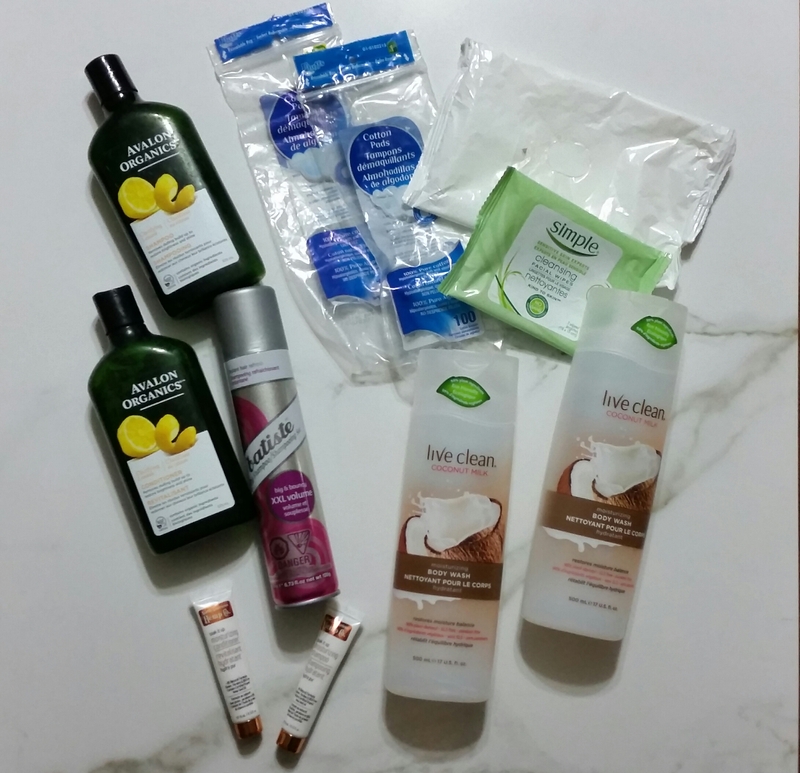 *All Good Organic Coconut Oil Skin Food – Lime Coconut: I had never heard of this brand until a recent Beauty Blogger Box. This little sample went a long ways! It actually was able to do both legs and arms. The smell was alright as well but not my favourite scent. *Alavon Organics Refreshing Peppermint Hand Soap: This was a nice refreshing hand soap! It was fragrant and worked great. Last but defiantly not least – Eyes! 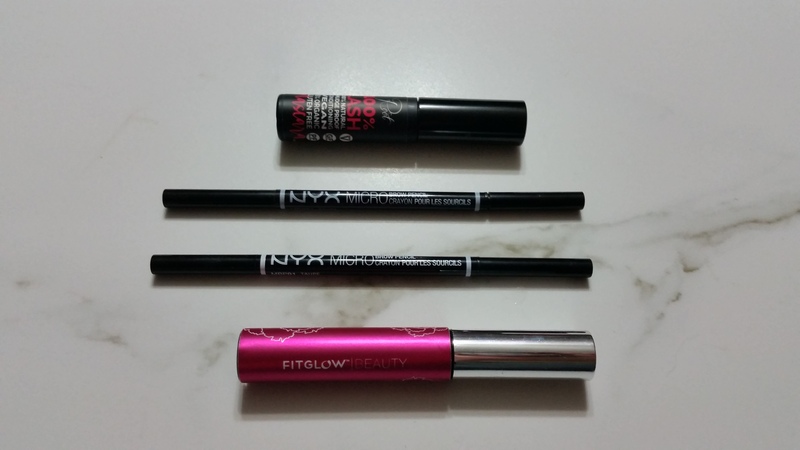 FitGlow Beauty – Original Good Lash Mascara: I bought this mascara as it was on my wish lit to test and try out. When I met the founder, Anna and she let me in on a top secret product she had been working on, I knew I had to test out the original mascara before the new and improved one came out! Love this formula but the new one is the bomb dot come! Repurchase: You cant get this exact one any longer but the new formula is my go to for mascara right now! YES I will repurchase that one again. Another empties post has come and gone. All that can be recycled has made it to its new home. Ready to start fresh and see what products I can finish up! * These were provided for reviews. All other items were purchased by Talsbeautyopinion. As always, this does not and will not alter my honest opinion on a product. Talsbeautyopinion is not a makeup artist, beauty or skincare specialist and will not be held liable for any recommendations. Therefore, try at your own risk. Ahhh I also got those wipes in my order from Well.ca and they were amazing right? I just loved that they were so basic and well….Simple 😉 LOL!